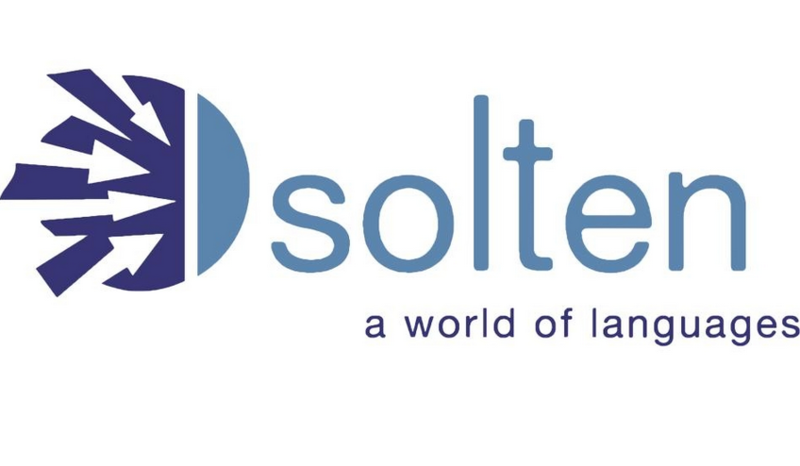 Solten is a worldwide traslation agency that provides translation and interpreting services in every language pair. The company is particularly competitive in Central European and Oriental languages thanks to its local presence. Solten strives to provide attractive services in the multilingual communication market, with teams of specialists adapted to customers' needs to provide unequalled quality with the lowest rates in the market.